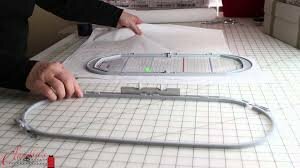 You have an embroidery module and now you want to know how to really use it for all those project racing through your mind. We will discuss threads, stabilizers, hooping and various techniques and tricks of the trade. We will provide you with a free pattern to stitch out and go through the mechanics of a projects to give you a starting place.